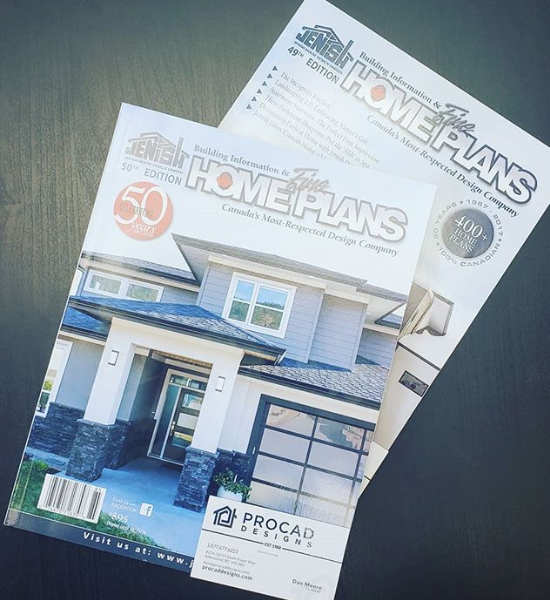 ProCad Designs is a proud distributor of Jenish House Design plans. 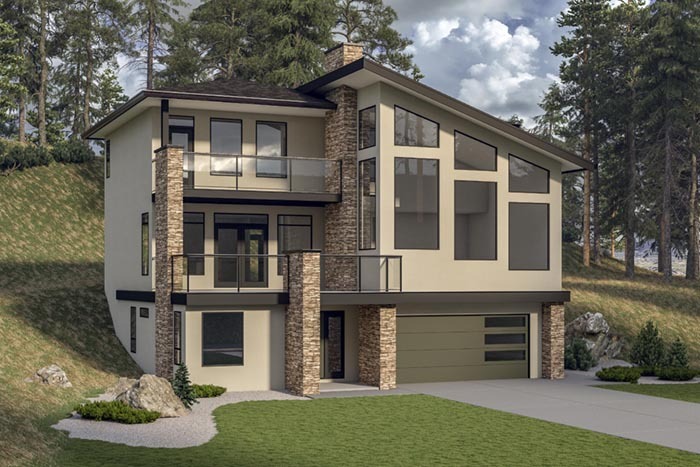 Jenish provides an extensive collection of everything from simple house plans to elaborate modern home designs. 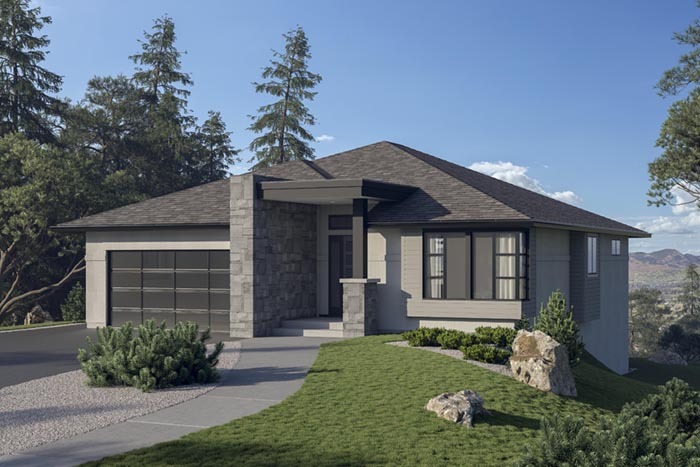 If you are considering building an investment property or are looking for budget-friendly building plans with exceptional design, Jenish House Design plans are a great option. 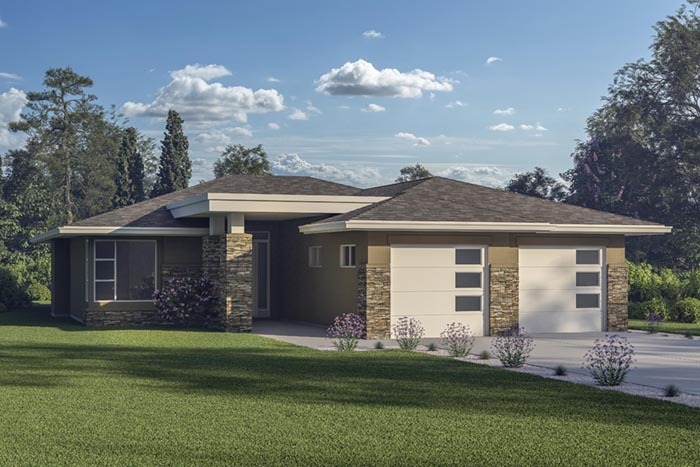 Revisions to Jenish plans can be made at an additional cost, allowing us to customize your chosen house design to your needs. 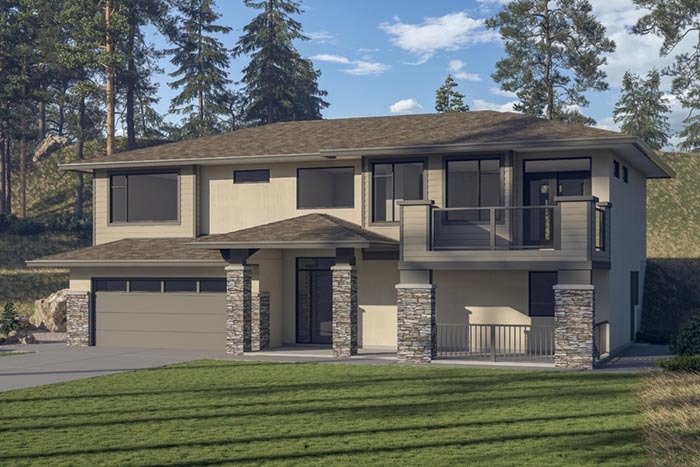 Meet with us to discuss the options a Jenish House Design can offer. 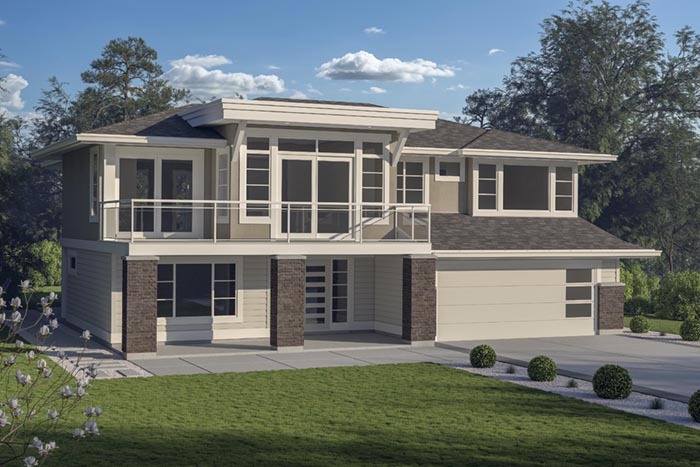 Discover narrow lot plans, carriage house plans, L-shaped plans and more.